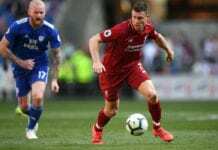 The Red Devils received a welcome boost this week after 22-year-old midfield star Scott McTominay signed a new long-term contract at Old Trafford until June 2023. Now United will undoubtedly be hoping for similar success with De Gea and Martial shortly after activating clauses in their existing deals that will keep them at the club until the end of next season. 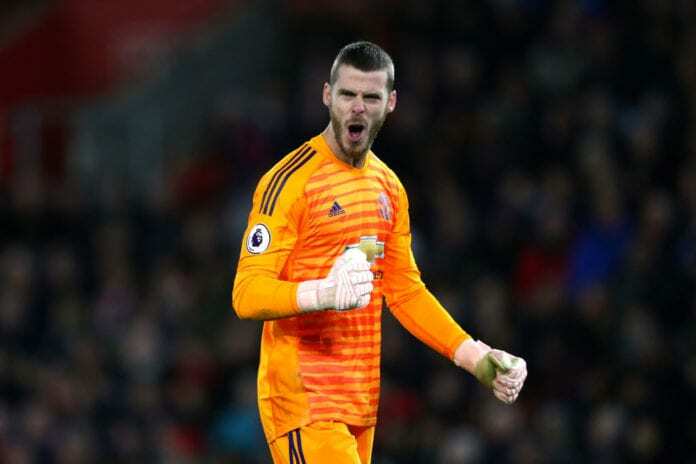 De Gea has developed into one of the world’s greatest goalkeepers at United following his arrival from Atletico Madrid in 2011, but talks over a new deal haven’t progressed since the start of this season. 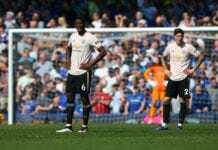 Meanwhile, French striker Martial is in a similar situation to that of De Gea’s and has given very little away in the last few months over his contract situation. Juan Mata, Ander Herrera and Ashley Young also face uncertain futures at United with their contracts to expire this summer. “I think the club’s making progress,” said Solskjaer, according to FourFourTwo. According to the Tottenham Hotspur manager, his team doesn't need to be told to concentrate on finishing in the top four of the league. Another player who’s United future is in doubt is centre-back Eric Bailly, who has been restricted to just 10 appearances this season. 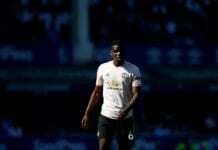 The Ivory Coast international’s struggles for regular game time at Old Trafford has seen being linked with a shock move to Arsenal, who United will take on this Friday in a FA Cup fourth-round match. “I’m not surprised if they do [want him], to put it that way, but that’s just one of those things,” said Solskjaer of Arsenal’s alleged interest in Bailly.